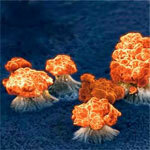 A collection of amazing and beautiful images of nanoscale objects from various articles here at Nanowerk. The fast-paced, free game app challenges players to build a wide variety of fascinating molecules from water and vitamin C to caffeine and adrenaline. Kids, parents, teachers, gamers and science enthusiasts of all ages will have a blast launching atoms and learning about molecules! 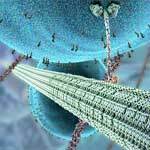 A beautiful eight-minute animation created for Harvard biology students, gives a breathtaking glimpse of life at the molecular scale. The objective of this website is to introduce you to the tools that let us "see" atoms, manipulate them, and create nano-architectural wonders. 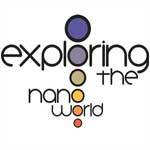 20 questions – some serious, some not so serious – about all kinds of aspects of nanoscience and nanotechnology. 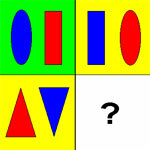 Answers and explanations are provided. A a cutting edge gaming experience which educates players about basic concepts in nanoscience through real world practical applications from microelectronics to drug delivery. 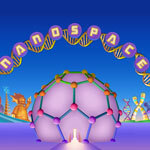 NanoSpace features free science-themed games, videos, and other activities for an audience of students in 4th through 8th grade, as well as their teachers and parents, in a fun-filled amusement park and learning environment. NanoSpace is a part of the Molecularium Project, the flagship outreach and education effort of the Rensselaer Nanotechnology Center. 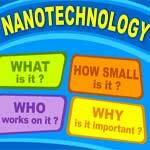 Nanotechnology for kids – from the Lawrence Hall of Science at UC Berkeley with games, stories, videos and plenty of other stuff. 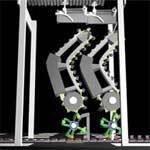 Neat animation showing exactly how a nanofactory might work – many years in the future (if at all). This half-hour film addresses several important nanotechnology concepts with entertaining effects, humor and comic invention, and illustrates answers to such questions as: How small is nano? 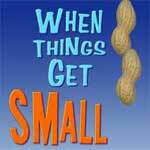 What happens when things get small? 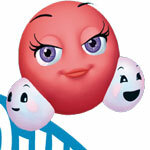 And, how do you make things small? Working on a science fair project with his lab partner Nikki, Harold Biggums finds himself transformed into a tiny superhero and flung into the midst of an alien plot to take over the world — a plot that he and Nikki can foil only by defying gravity, walking on water and charging across electric fields. 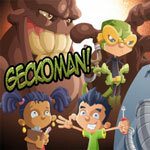 This narrative dilemma is the basic storyline for Geckoman! - A video game about nanoscale forces, an online video game developed by Northeastern University researchers at the Center for High-rate Nanomanufacturing (CHN), which seeks to educate middle-school students about nanoscience and technology.